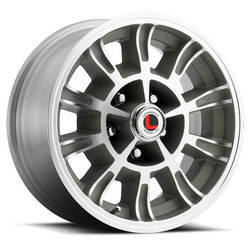 The Styled Alloy / LW20 was inspired by the timeless classic look of the original styled steel wheel. 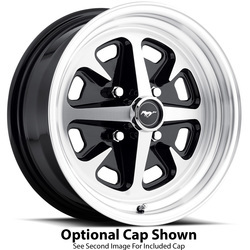 It's a fresh, cast aluminum design is the new standard of classic Mustang styling. 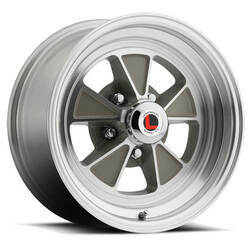 The 15x7 Magstar / LW30 is the modern interpretation of the Kelsey-Hayes wheel originally found on the 1967 Shelby. 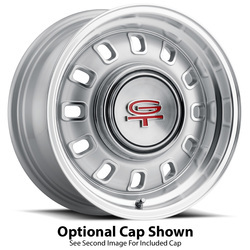 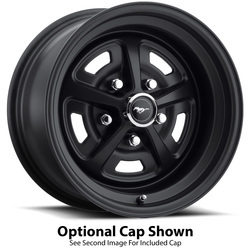 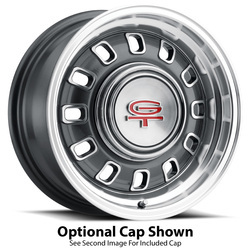 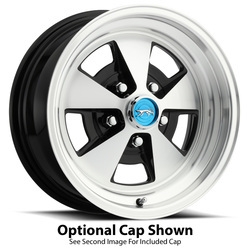 The Magnum 400 / LW40 was designed exclusively for 4-lug classic Mustang, Ford and Mercury cars. 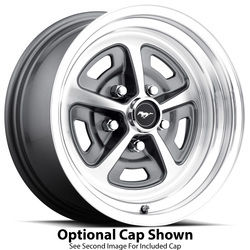 The Magnum 500 / LW50 is the ultimate expression of nostalgic muscle car attitude. 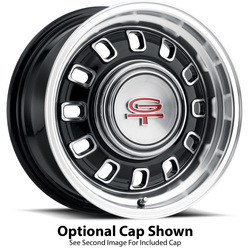 The GT8 / LW60 is a beautiful recreation of Ford's 10-slot rims that were used on almost every performance model in the late '60s. 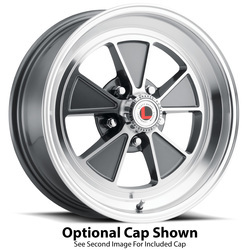 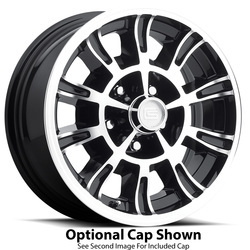 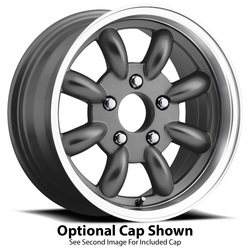 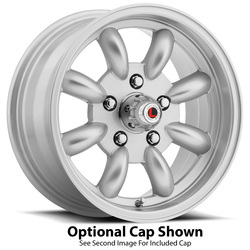 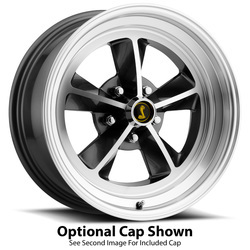 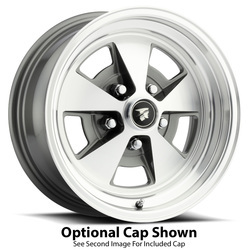 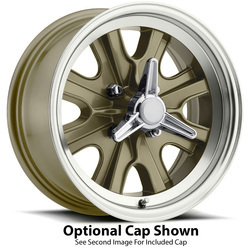 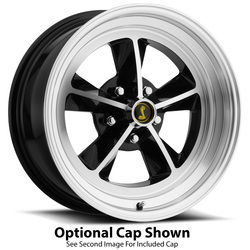 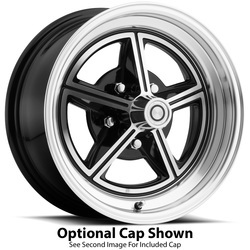 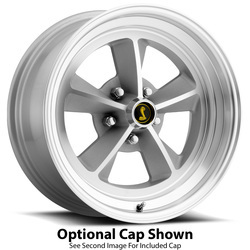 Now also available in a 4-lug version. 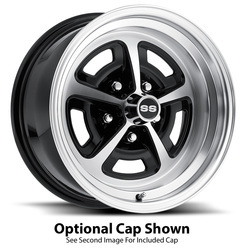 The 15x7 GT6 / LW66 was the wheel inspired by the 10-spoke style found on the 1966 Shelby GT350. The 15x7 Flat 5 / LW67 was designed from the early Mercury Cougars optional steel styled rim. 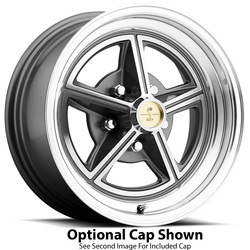 It's a classic 5-spoke design. 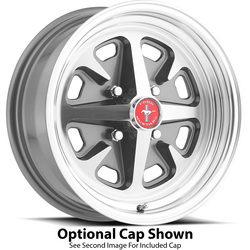 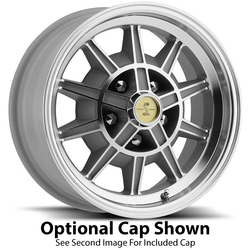 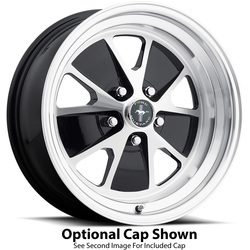 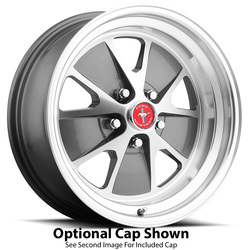 The 15x7 GT5 / LW70 wheel recreates the original found on the 1965 Shelby GT350 Mustangs. 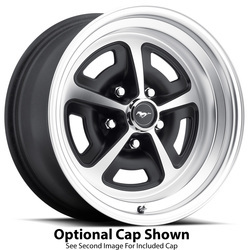 The T/A Series / LW80 wheels embody the classic, 8-spoke European styling found on many Trans Am Racers of the '60s and '70s.